Welcome to Golden Mountain Galway! 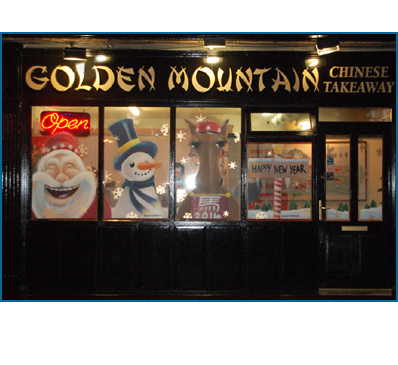 Golden Mountain Chinese Takeaway is located in Castlelawn Heights just off the roundabout at the Menlo Park Hotel on the Headford Road in Galway City. This popular takeaway is ideal for people on the east side of Galway City where they can order online from the extensive range of menu dishes prepared by authentic chinese chefs. We deliver to your home or you can select your favourite dishes and collect it from our premises. Payments can be made securely by credit or debit card or cash on delivery or collection. Golden Mountain Chinese Takeaway on Headford Road Galway now offers loyalty points to our customers who order online from our new website www.goldenmountaingalway.com. 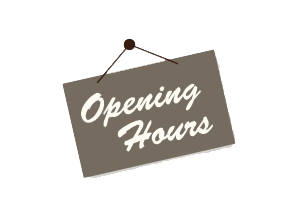 We are open Monday to Sunday from 4.00pm to 12.30am. Our Takeaway in Galway starts deliveries 7 days a week from 4pm and has late night delivery in galway until 12.30am each night.